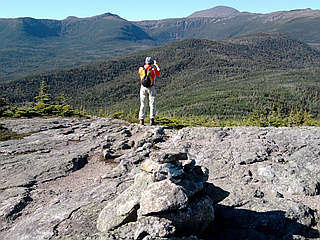 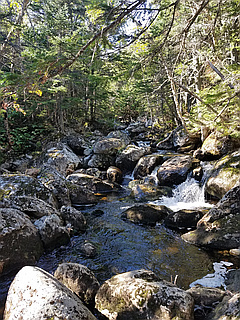 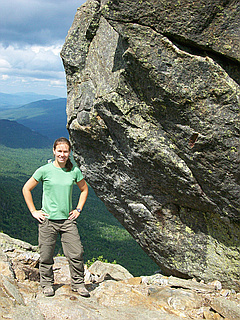 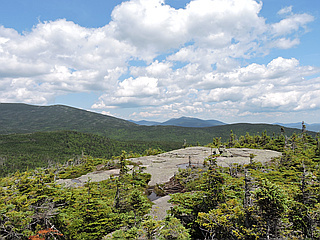 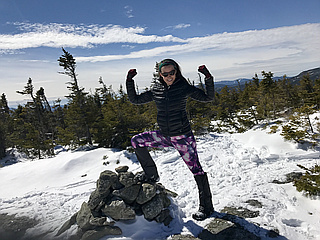 Mount Isolation is a 4000-footer in the Presidential Range of the White Mountains. 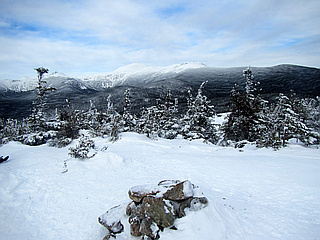 Mount Isolation is the highest peak on the Montalban Ridge which extends south from Boott Spur. 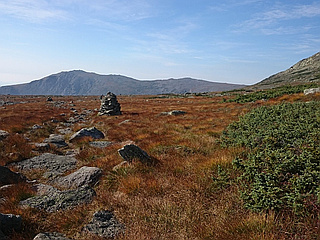 Lies deep in the Dry River Wilderness and is one of the most remote White Mountain peaks. 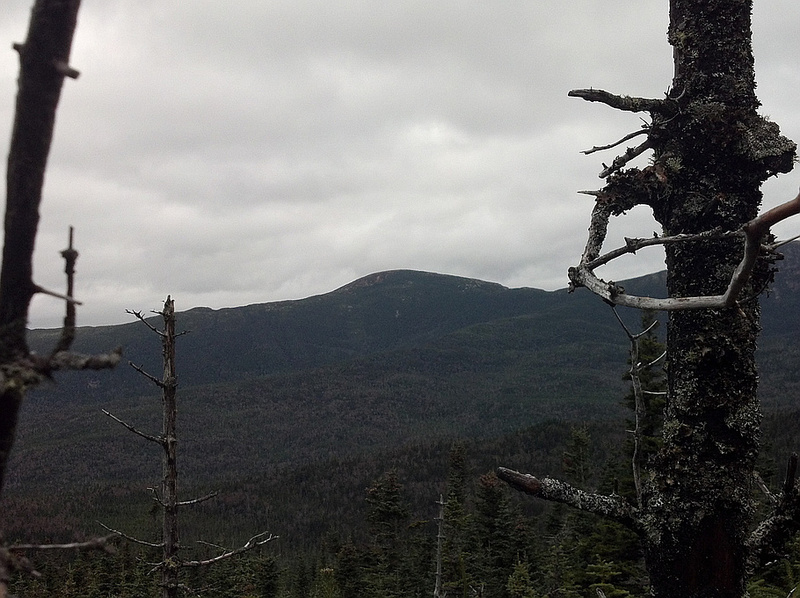 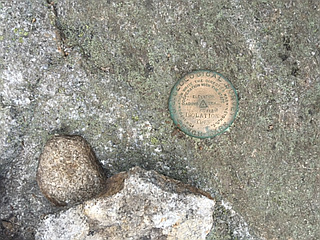 Mount Isolation is the second shortest New Hampshire 4000 Footer, just one foot taller than Mt. 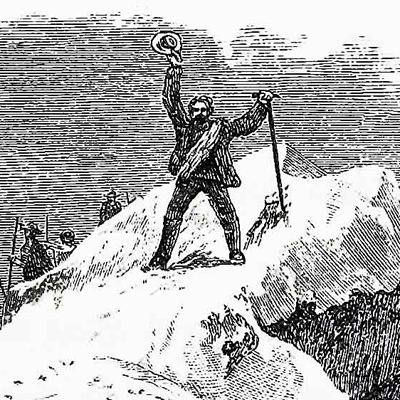 Tecumseh, the shortest.